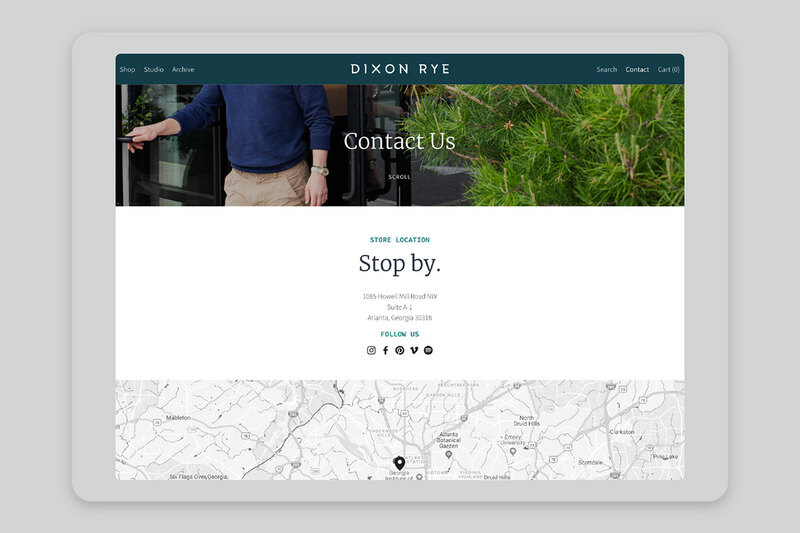 When Dixon Rye launched and opened its doors in Atlanta’s Westside, I worked with their founder and team to create a strong brand and an in-store experience that brought it all together. 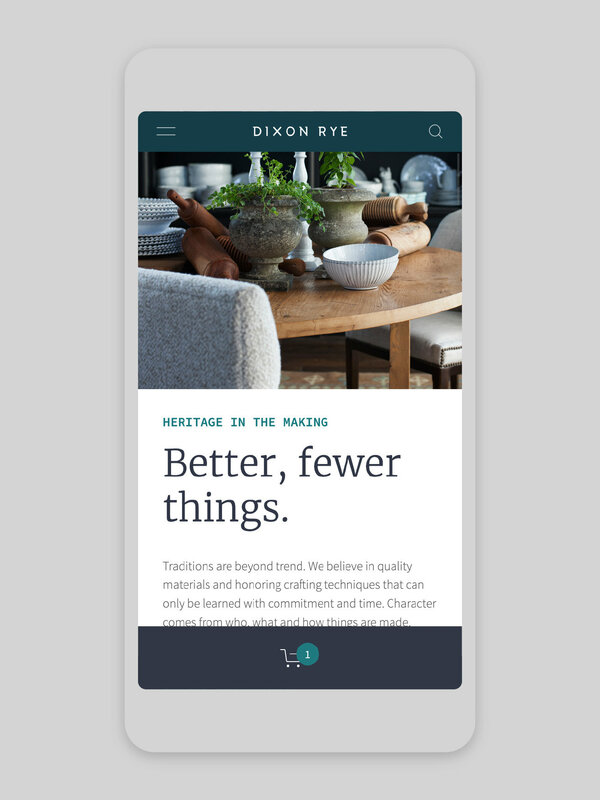 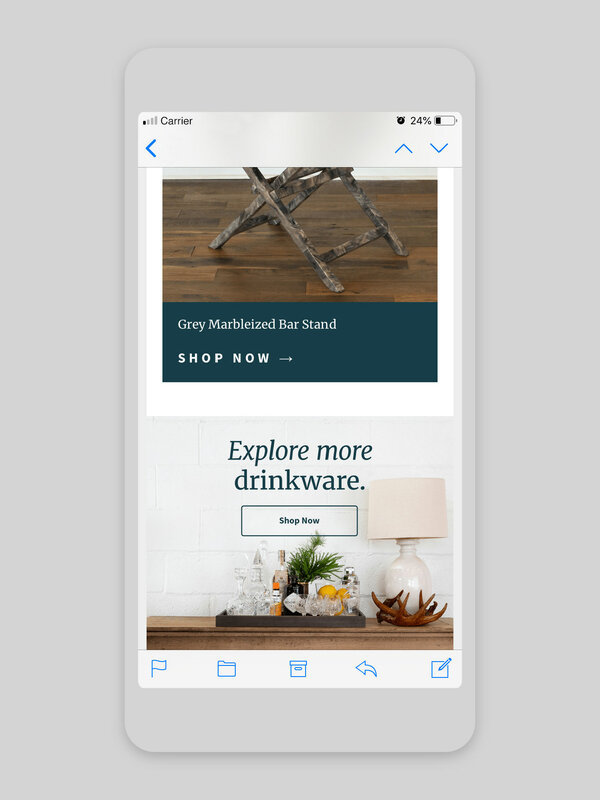 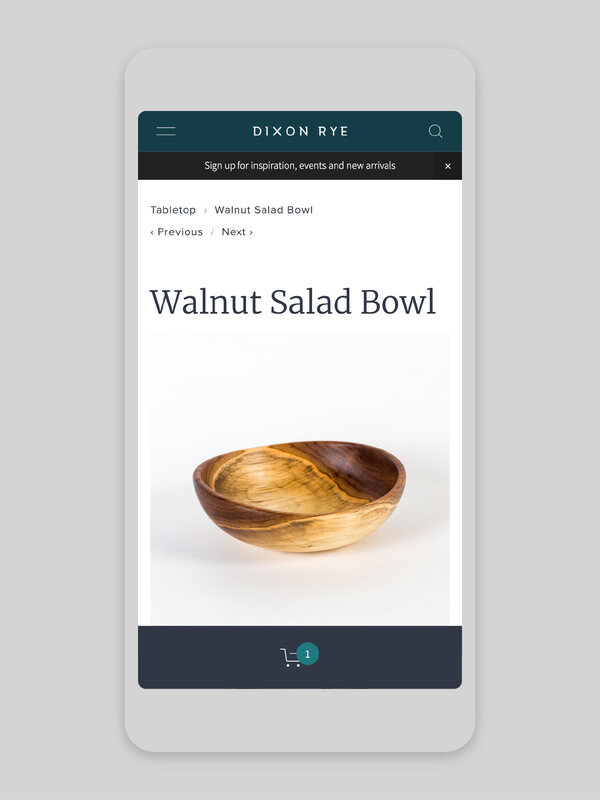 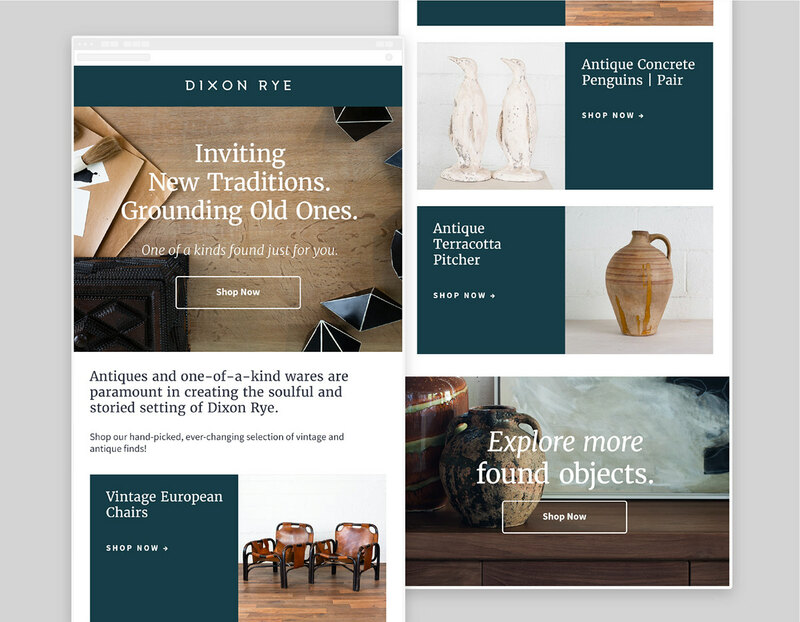 Three years later, Dixon Rye was ready to expand their online presence with an ecommerce platform that offered its heritage-quality goods in a digital environment that still reflected the experience of the physical store. 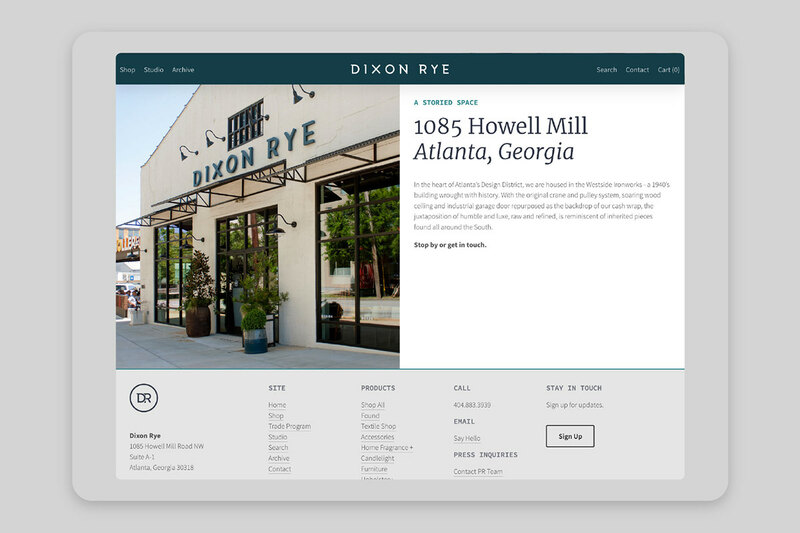 When Dixon Rye launched and opened its doors in Atlanta’s Westside, I worked with their founder and team to create a strong brand and an in-store experience that brought it all together. 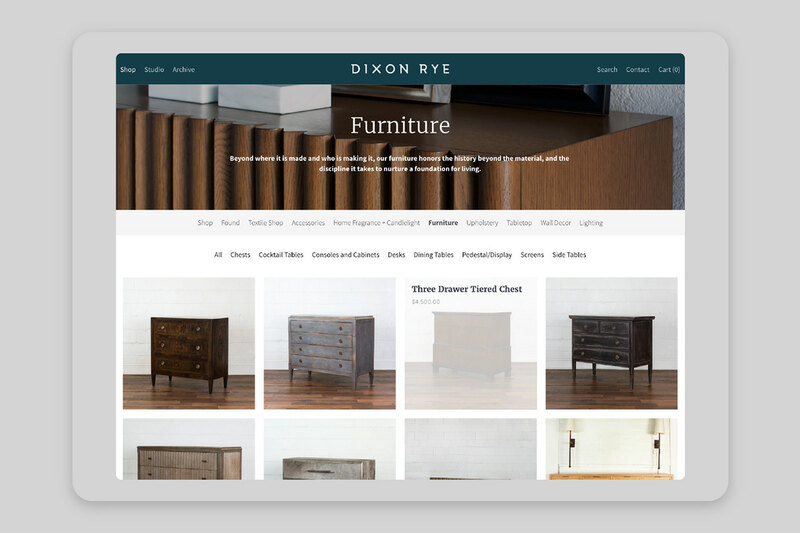 Three years later, Dixon Rye was ready to expand their online presence with an ecommerce platform that offered its heritage-quality goods in a digital environment that still reflected the experience of the physical store. 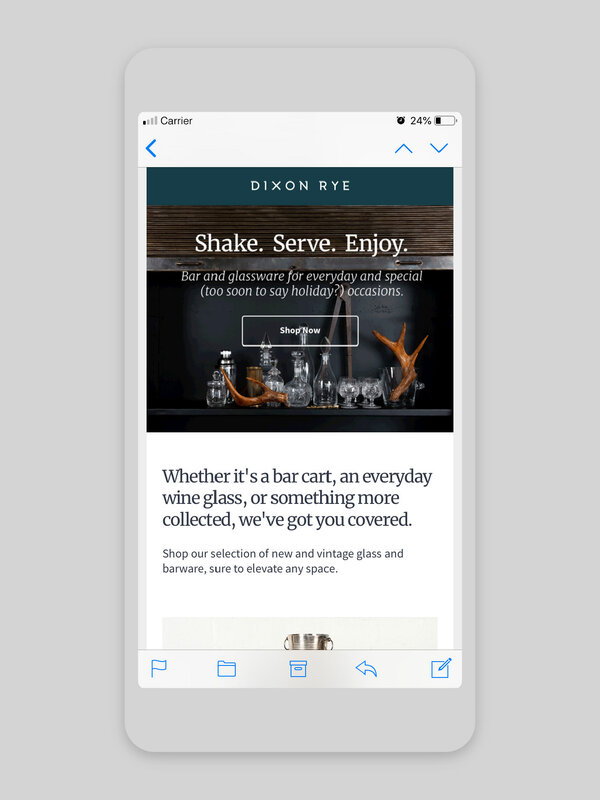 The founder reached out, and I partnered with their team to overhaul the website’s strategy, messaging, design, and functionality. 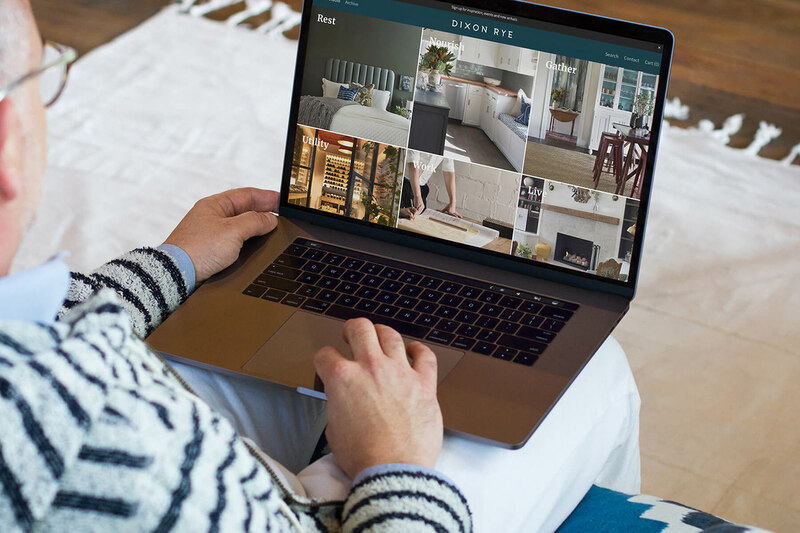 At the launch of the brand, the website was a series of simple pages that showcased the brick-and-mortar location with beautiful photography of the store and the products. 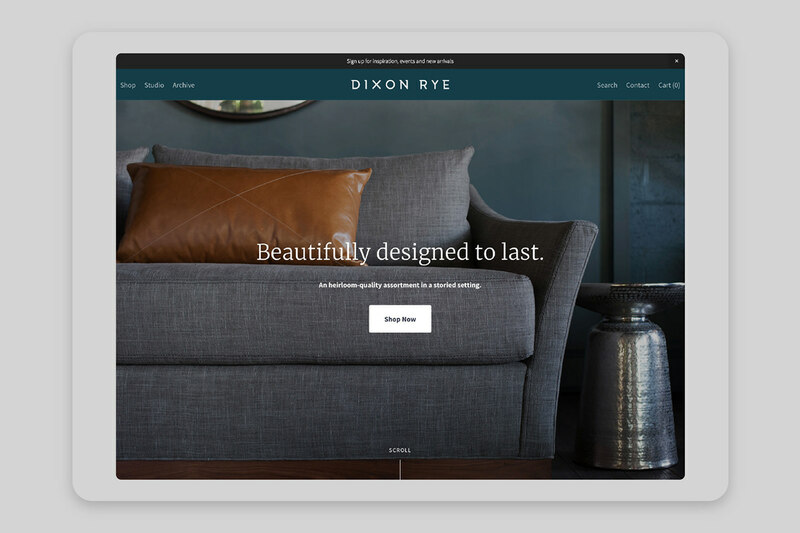 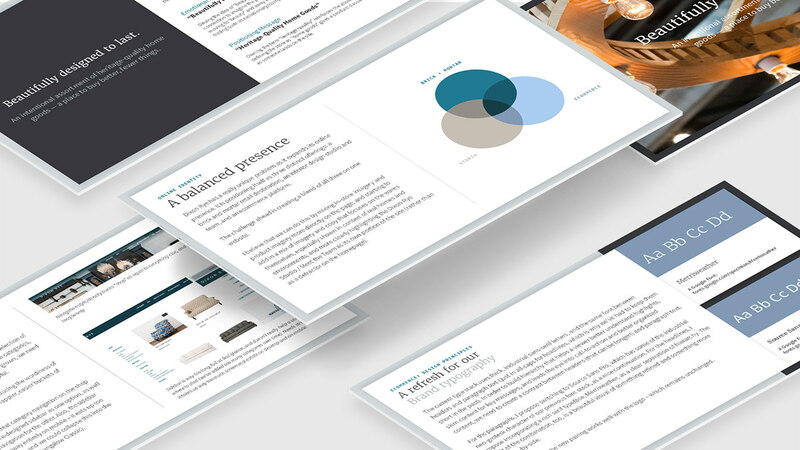 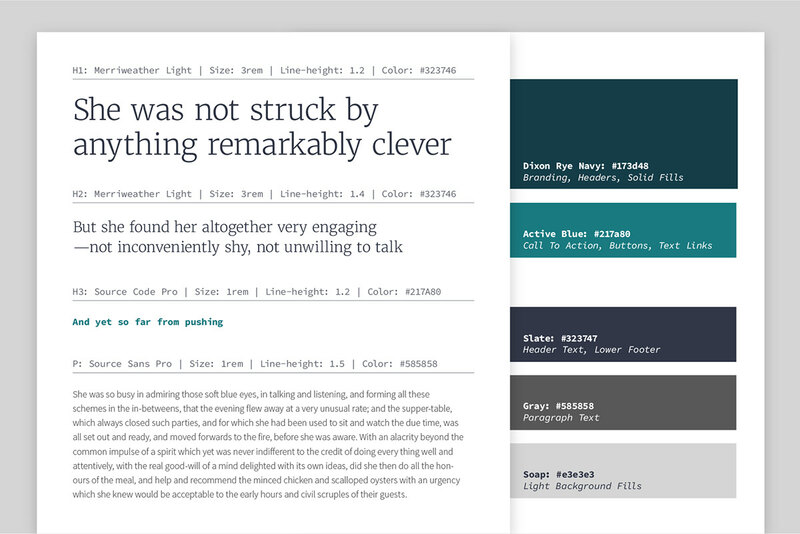 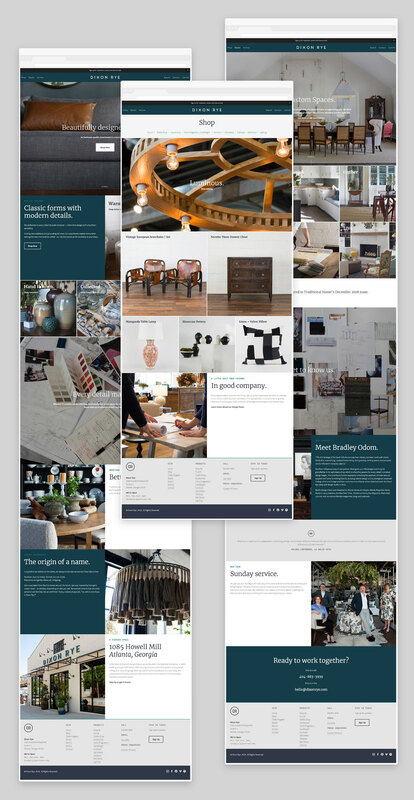 As Dixon Rye’s team took on more interior design projects, the website needed to reflect that capability as well as show their work, and pages were added in. 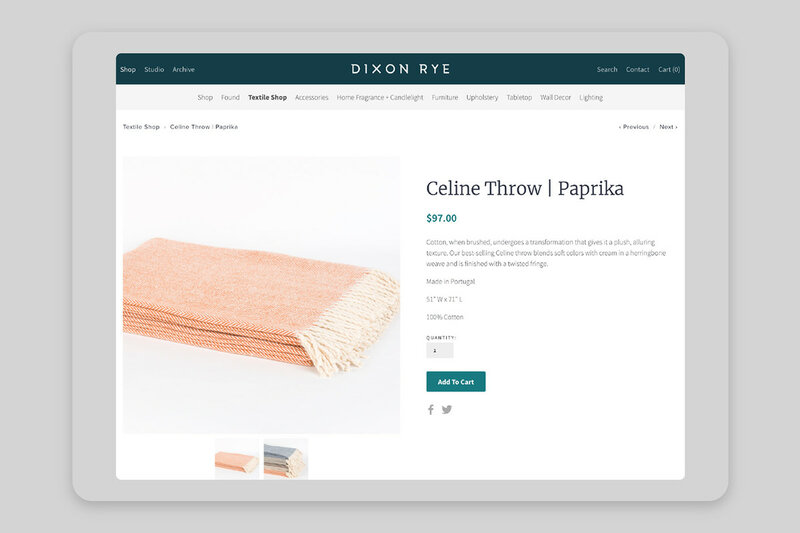 Later, the team wanted to offer several products for sale online, and tacked a few more product pages onto a section of the site.